Muslim Aid organised a fundraising dinner in London on 21st September 2012. Over 600 people attended this event including supporters, other NGOs and volunteers. 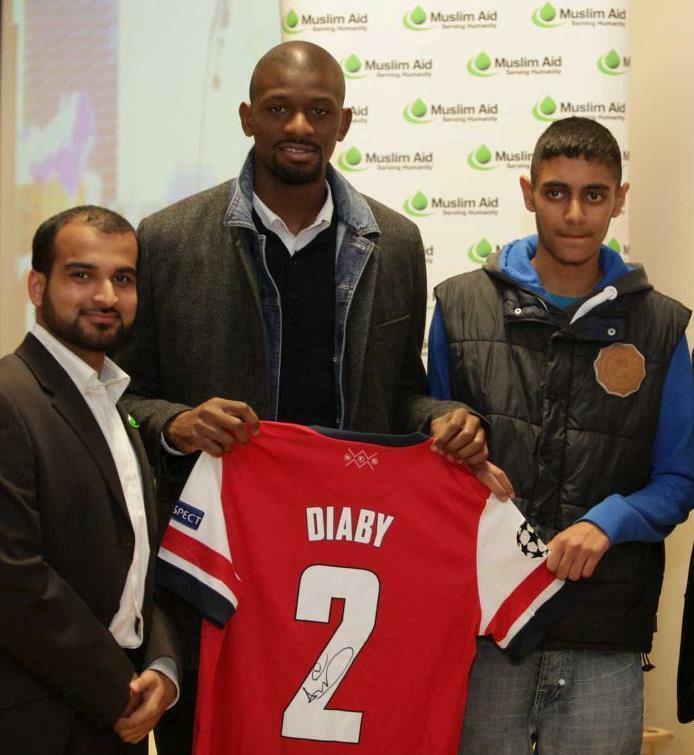 Arsenal football player Abou Diaby was guest of honour at the dinner for Muslim Aid. He donated a signed shirt which was auctioned for a staggering amount of £1,600.